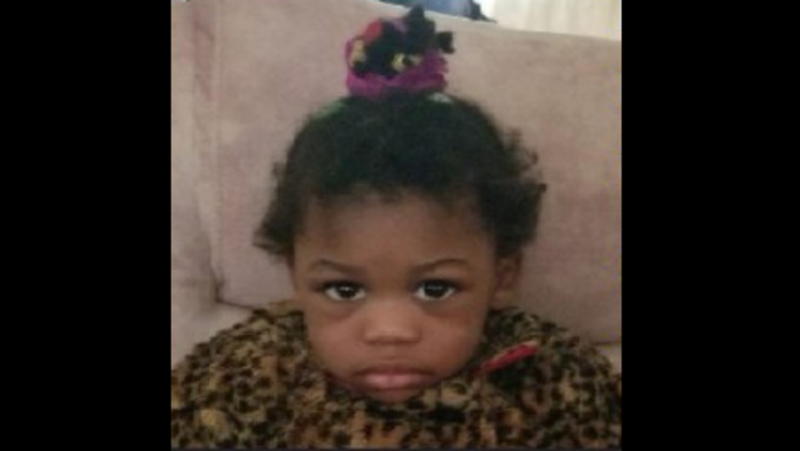 Updated Tuesday Dec. 12, 2017, 5:29 p.m. EST: The parents of the toddler D.C., police found wandering alone Tuesday morning have been located. Police announced around 4 p.m. that the parents had been found, according to NBC Washington. The child wandered away while her mother was inside their home sleeping. No charges are expected in the case. Temperatures were in the 40s Tuesday, so it’s good this story had a happy ending. Police in Washington, D.C., are asking the public to help identify a toddler who was found wandering around the city Tuesday morning and locate her parents. WJLA-TV reports that the little black girl, who police say is around 2 or 3 years old, was found by police in the 5300 block of Chillum Place Northeast at around 9:40 a.m. According to police, she was found wearing a leopard-print coat, pink sweatpants, and gray-and-pink shoes. She is 2-3 feet tall and weighs about 30-35 pounds. She has medium-brown skin and brown eyes. Her hair is in a ponytail. If you know her or her parents or other relatives, police ask that you call the Metropolitan Police Department’s Youth and Family Services Division at 202-576-6768, the Command Information Center at 202-727-9099 or investigator Jameson Lehn at 202-360-5002, or send a text to 50411.